There are different 3D modeling techniques that can be used for different applications. There are techniques like NURBS modeling that is mainly used for automotive and industrial processes. 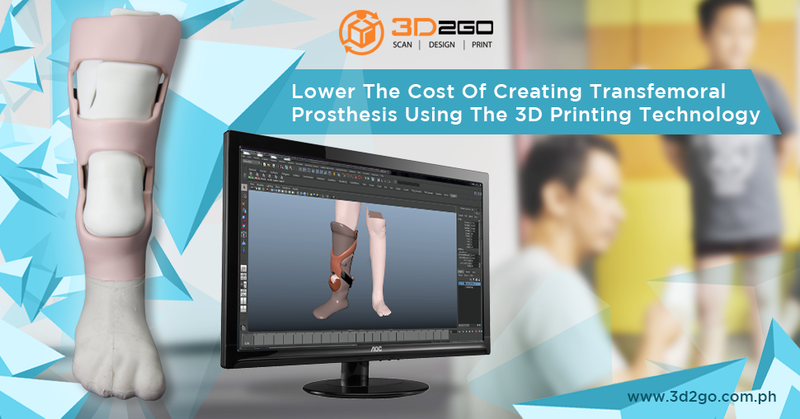 There are also other 3D modeling styles that can make prosthetic creation faster and more efficient. Box modeling – this 3D modeling technique is part of polygonal modeling. 3D artists start from a geometric shape like a sphere, cube, or cylinder and then shape it until the final form is achieved. Stage by stage process is done until everything is smooth and perfected. Edge modeling – this technique is another type of polygonal modeling. But unlike the first, it does not shape one huge geometrical object but will create many little ones and smoothen it and then combine them all together to form the final product. Spline/NURBS modeling – as mentioned above, this type of modeling is mainly used for automotive and industrial production. Just like the name suggests, it uses splines for smoothening the mesh. 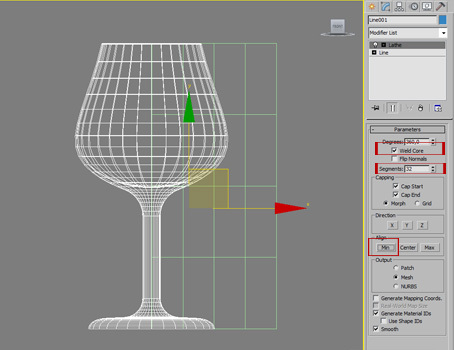 3D modelers create a piece by starting with mesh and splines in a 3D space and then turning it into something like vases, plates, and glasses. Sub-division modeling – is the first hybrid 3D modeling technique. It is the combination of NURBS and polygonal modeling. It uses polygonal modeling in the beginning and then is divided into subdivisions for smoothening and adding detailed parts. Digital sculpting – is the latest and newest 3D modeling technique. It is a type of disruptive technology as it raises the bar to the highest level. This technique is like a how sculptors create their masterpiece. A device is used as a brush and clay and is more efficient and way, way faster than other 3D modeling techniques. 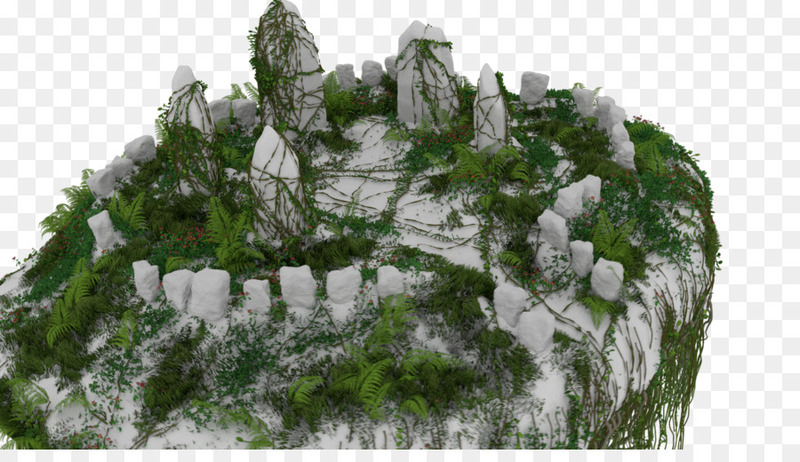 Procedural modeling – with this technique, shapes and objects are created algorithmically. They are not made from scratch by 3D modelers. Modelers can just change some area’s density, height, width, and length to match the final product. It is mostly used for topographies and nature in general. Image-based modeling – this tech is mostly used in films and animations. It is created from 2D images that are algorithmically created to form the 3D objects. 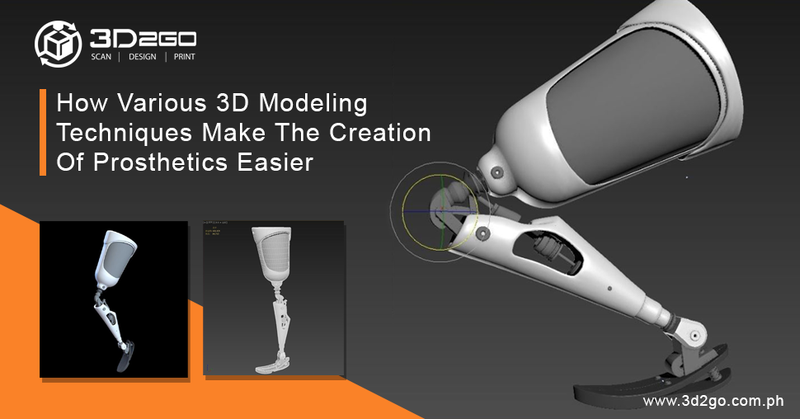 All of the 3D modeling techniques can be used for making prosthetics. 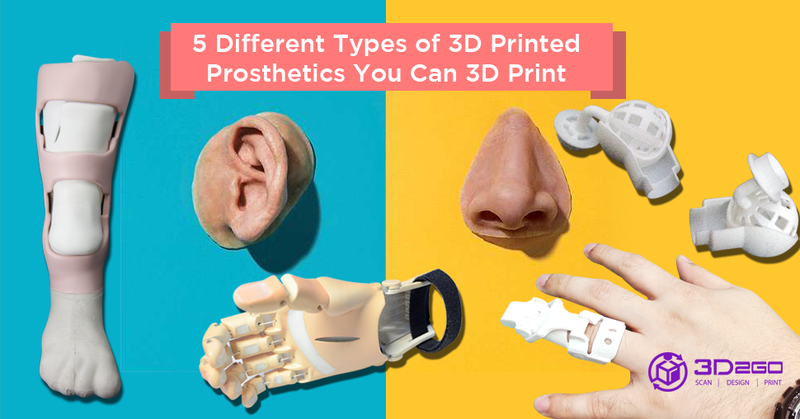 Though there are better 3D modeling techniques to be used of modeling prosthetics, all of them are efficient and effective in a way. For abled people like many of us, it may not be as important or as urgent. However, there are millions of people who need them. the traditional way of making these prosthetics do not cut it anymore. They need faster, safer, and most importantly, more comfortable prosthetics for their everyday living. Contact us now for a better fit 3D printed prosthetics!